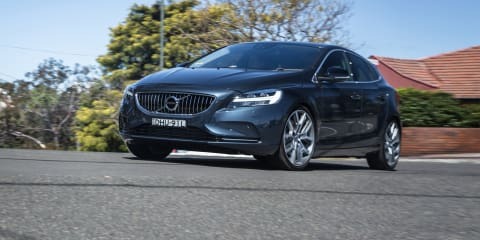 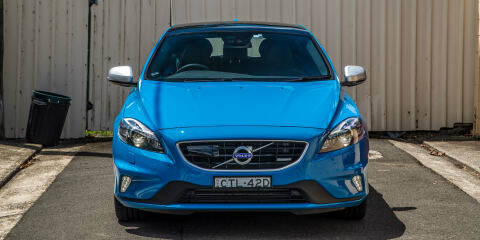 The Volvo V40 is the Swedish car maker's entry-level premium small car but pricing and packaging don't do it any favours when compared with its rivals. 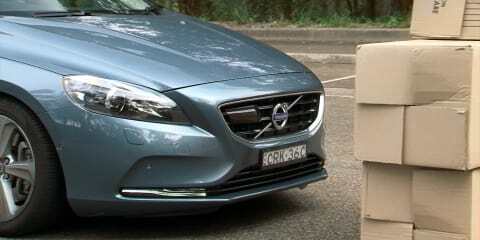 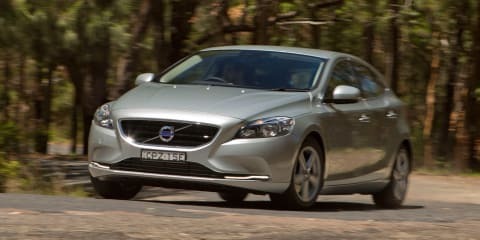 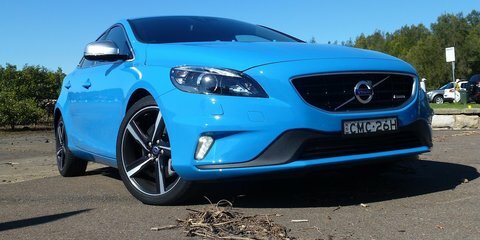 Volvo gives the V40 a soft-road makeover and a raised ride height and calls it the Cross Country. 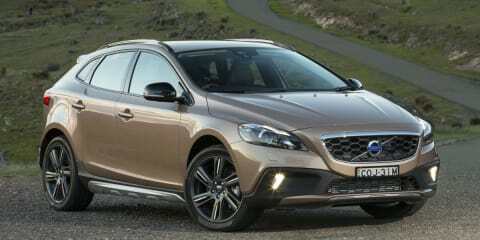 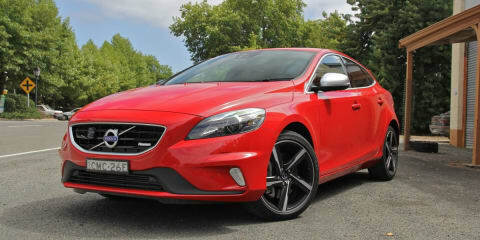 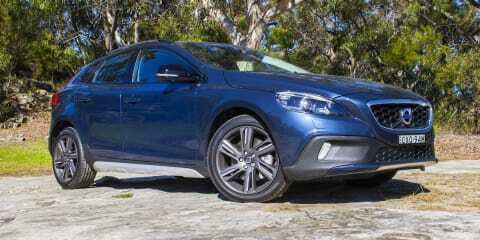 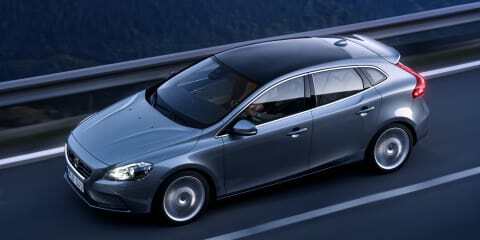 The V40 T5 R-Design attempts to shake up the premium hot-hatch segment monopolised by its German rivals. 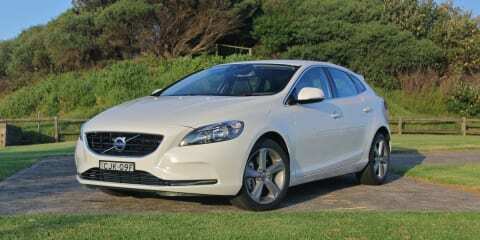 We test the most powerful diesel version of Volvo's answer to Germany's premium hatchbacks. 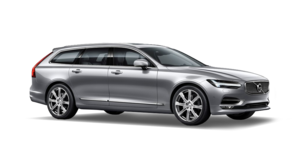 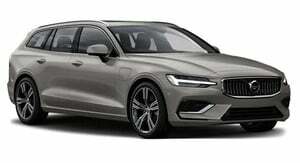 Volvo makes a fine effort with its Scandinavian twist on a five-door luxury hatchback. 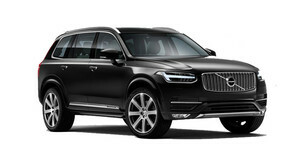 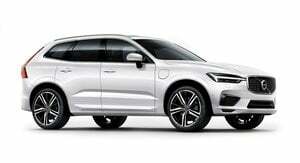 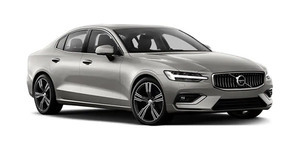 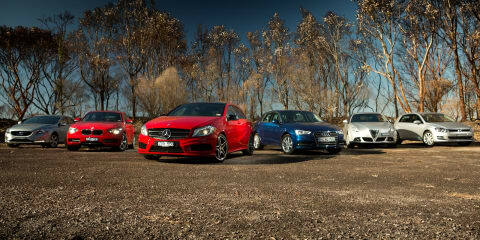 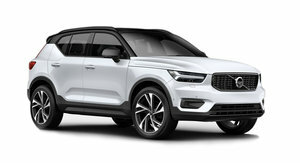 Swedish brand Volvo has made a welcome and successful return to the world of five-door hatchbacks.